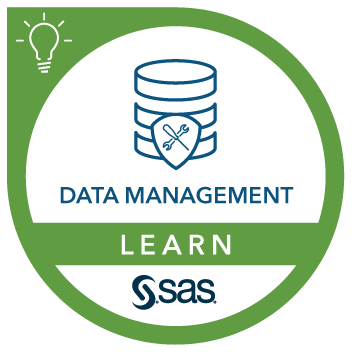 This course expands on the knowledge learned in SAS® Data Integration Studio: Essentials and provides additional information on setting up change management, working with the Loop transformations, working with slowly changing dimensions, using the loader transformations, working with databases, and defining custom transformations. Also covered are impact analysis, conditional execution, metadata promotion, and version control, as well as establishing checkpoints. Lastly, this course covers deploying jobs for scheduling and integrating with DataFlux.